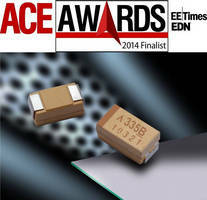 MLCCs offer capacitance/voltage ratings for diverse applications. 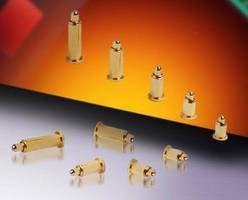 Single Pogo Pin BTB Contacts suit high-lifecycle applications. 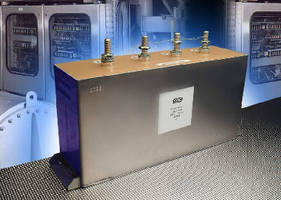 Medium Power Film Capacitors suit DC filtering applications. 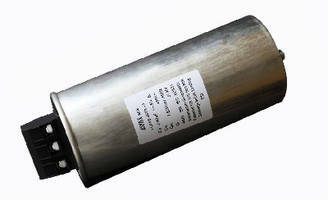 Medium Power Film Capacitors suit AC filtering applications. 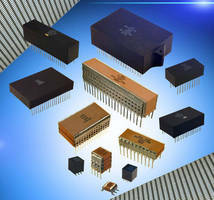 Multilayer Ceramic Capacitors range from 50-3,000 V.
SMPS Capacitors suit military, aerospace applications. 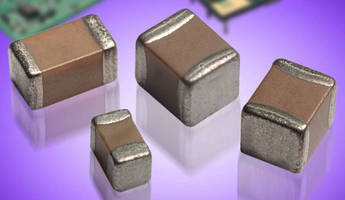 T-Level MIL-PRF-49470 qualified, 25 V, unencapsulated, BX characteristic (X7R dielectric), horizontally stacked SMPS capacitors are available in case sizes 1–6 and offer capacitance range of 1.5–390 Ã‚-µF. 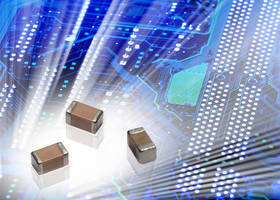 Rated for -55 to +125Ã‚°C, B- and T-Level BX characteristic SMPS capacitors are suited for I/O filtering and bulk storage in diverse applications.